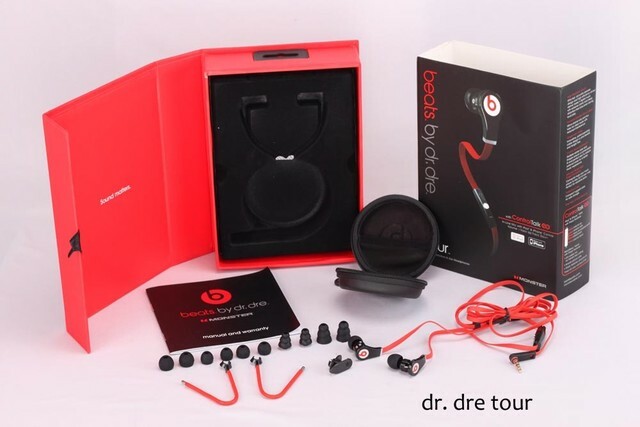 Beats-tour Beats tour handsfree beats by dr.dre Buy Online handsfree beats by dr.dre in Karachi, Lahore, Islamabad All Across Pakistan with Our Best Price Buy Online with Free Cash On delivery - ClicknGet Product #: 108 4.4 stars, based on 89 reviews Regular price: Rs 1450 Rs1450 (Sale ends 5 May! ) Available from: Laptab Condition: New In stock! Order now! Built-in mic for making calls. Bought by 112 people! HOT SELLER!